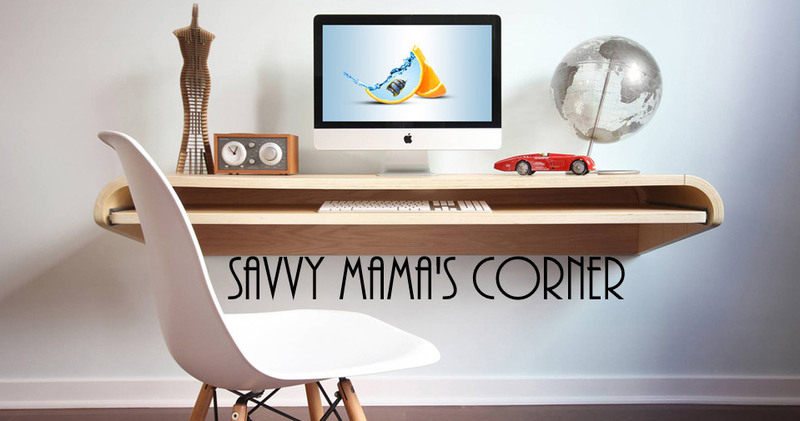 Savvy Mama's Corner: Grab 'Em Today! Just click the image to get a FREE sample. Organo Gold is offering a free sample of one of their nutrient rich beverages in either coffee, tea, or hot chocolate. Receive a free sample of Don't Disturb Me I'm Sleeping Natural Sleeping Aid. Join The Royal Canin® Pug Group on Dogster and receive a coupon* for a free bag of Royal Canin® Pug 25™. You must be a Dogster member with an active dog profile for a Pug and a photo to join the Group. Sign up for a Free sample of Prilosec OTC. Be sure to check the box at the end to get it! Just peeking here at the shopping mall bayot.